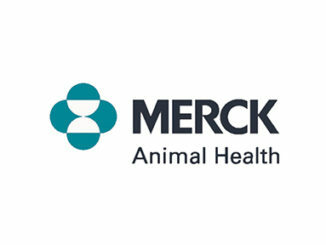 Justin Welsh, D.V.M., has been named Executive Director of Food Animal Technical Services for Merck Animal Health’s U.S. Food Animal Team. In his new role, Dr. Welsh oversees the technical services and pharmacovigilance groups for the company’s ruminants, swine and poultry businesses. Dr. Welsh has more than 25 years of experience in veterinary medicine. 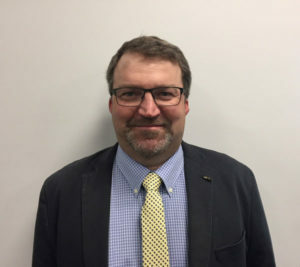 Prior to being named Executive Director, he served in the ruminant business unit as an Associate Director of Merck Animal Health Technical Services. His role as associate director was to manage, and work alongside, a team of veterinarians specializing in field research, anti-infectives, herd health, and the application of technology in all phases of beef production. Before joining the company in 2012, he was in rural private practice for 17 years, working in and owning a mixed animal veterinary practice in western Nebraska. Dr. Welsh holds a Bachelor of Science in Animal Science from the University of Nebraska-Lincoln and earned his Doctor of Veterinary Medicine degree from Kansas State University. 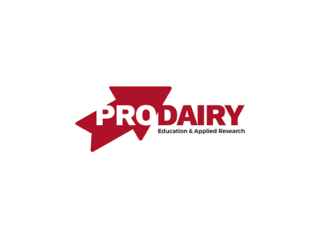 He is an active member of numerous industry associations, including the American Association of Bovine Practitioners, Academy of Veterinary Consultants and the Nebraska Veterinary Medical Association.